Every year, District 4400’s local clubs showcase their service projects to Rotarian visitors at the Ecuador Project Fair. These events help foster international partnerships to collaboratively address community concerns through Rotarian-led projects. Last year’s Fair helped us strengthen existing international relationships while building new partnership in service. 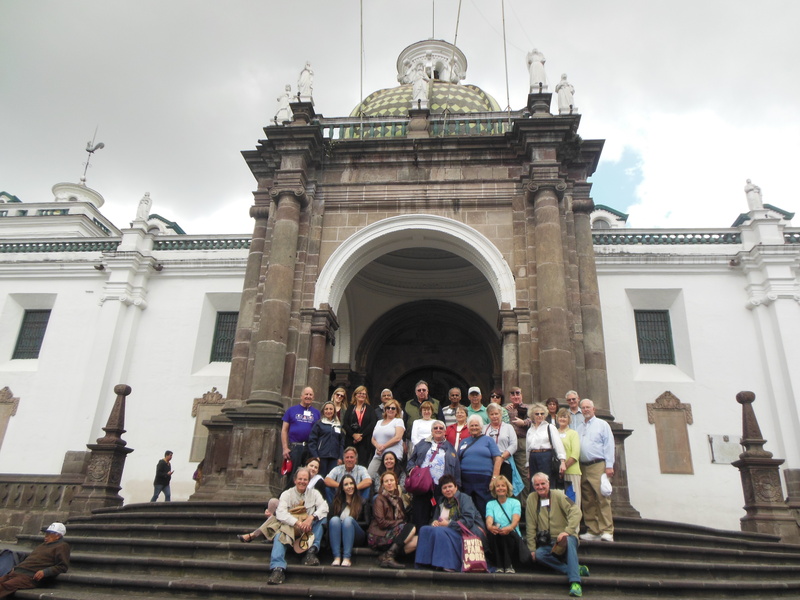 The event brought attention to the rising importance of organic agriculture in Ecuador. One of our most popular projects proposed the creation of an agro-ecological demonstration farm to train local farmers on new approaches to farming. Another related project proposed the creation of an auto-sustainable community based on the production of organic fertilizers. Both projects quickly found needed support from our U.S. Rotarian visitors. Small clubs without global grant experience also have options to obtain international support. Last year, a project providing water treatment plants to eight poor communities, each to be carried out by a different club, found support from our international visitors. Replicating this model, a similar project targeting six communities will be presented at the 2015 Fair. 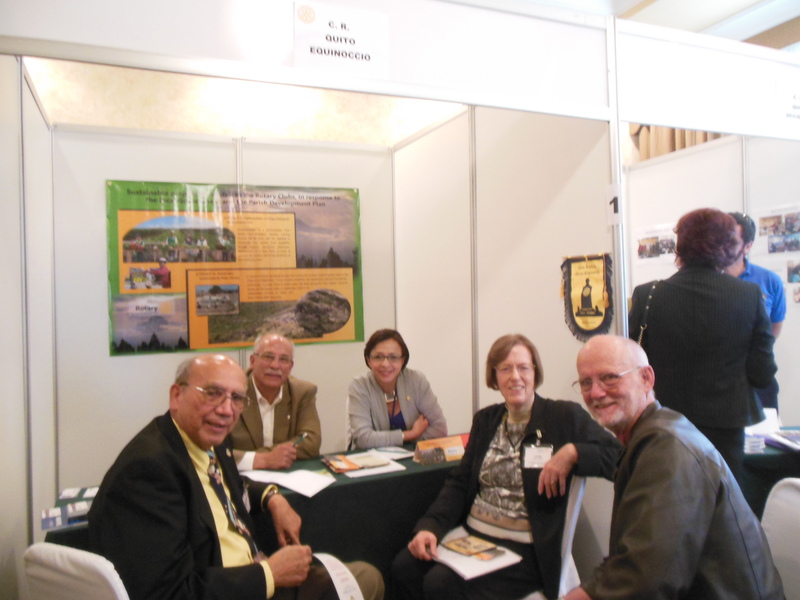 Project fairs offer unique opportunities to develop international service partnerships within the Rotary family. Visitors personally meet the local Rotarian project sponsors and establish international service partnerships. These partnerships often evolve into long lasting friendships. Visitors also experience our beautiful country and culture and have options to embark on affordable excursions. This year, the XI District 4400 Ecuador Project Fair will be hosted at the Swissotel in the beautiful city of Quito from Friday, November 13 through Sunday, November 15. View the full program and register online.